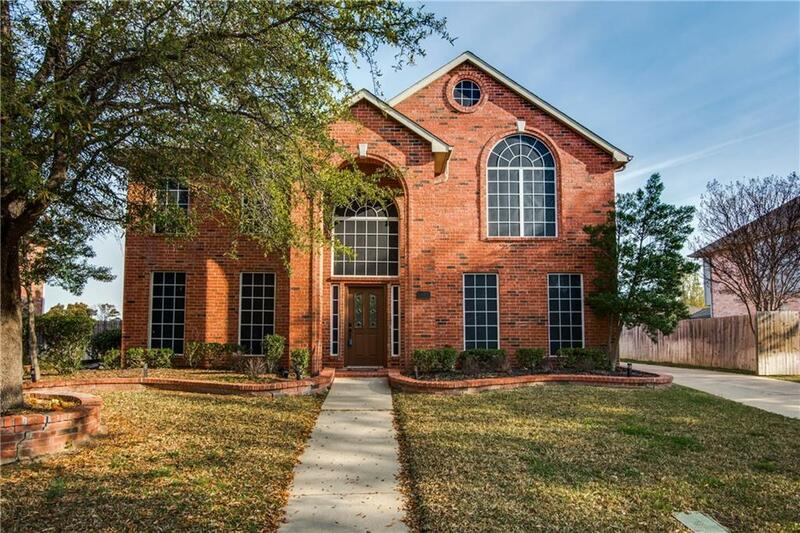 Beautifully updated home with a large yard and gorgeous backyard oasis with in-ground diving pool to spend family time in the Texas summers cooling off! 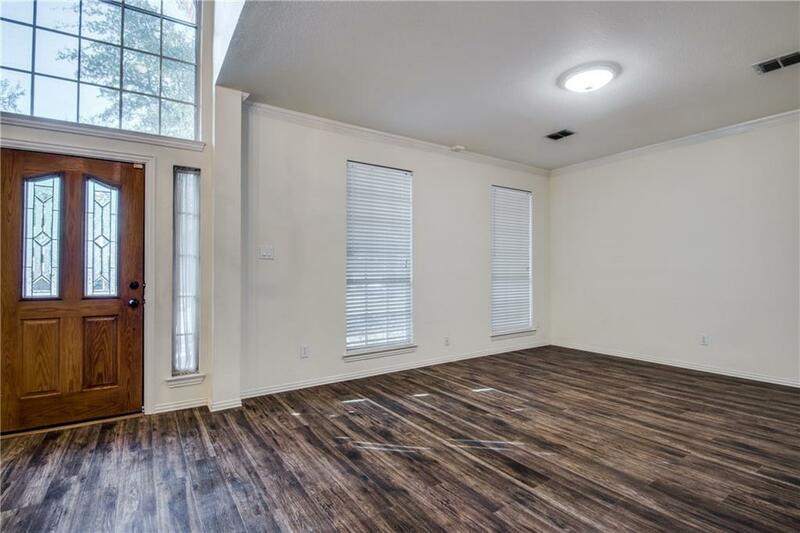 Drink your coffee as you watch the sun come up on the balcony off the master bedroom. 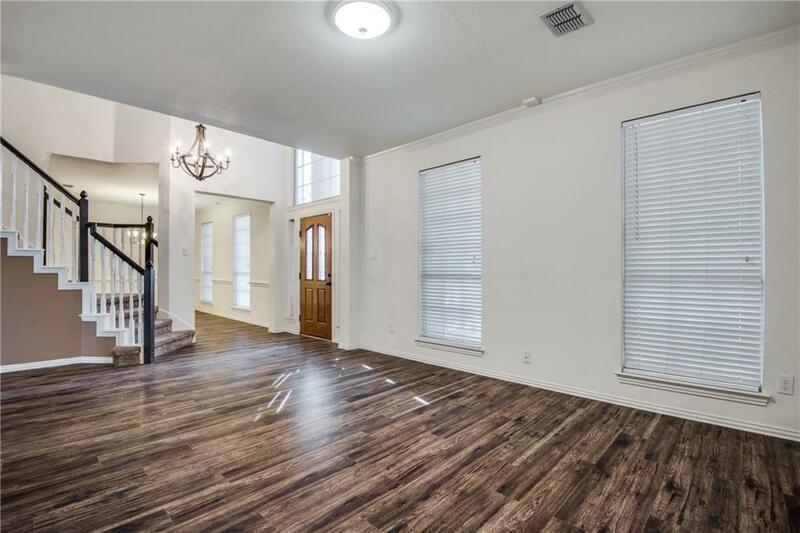 This home boasts a large entertaining kitchen with quartz countertops, a custom island and stainless appliances, gas stove, and trendy lighting. 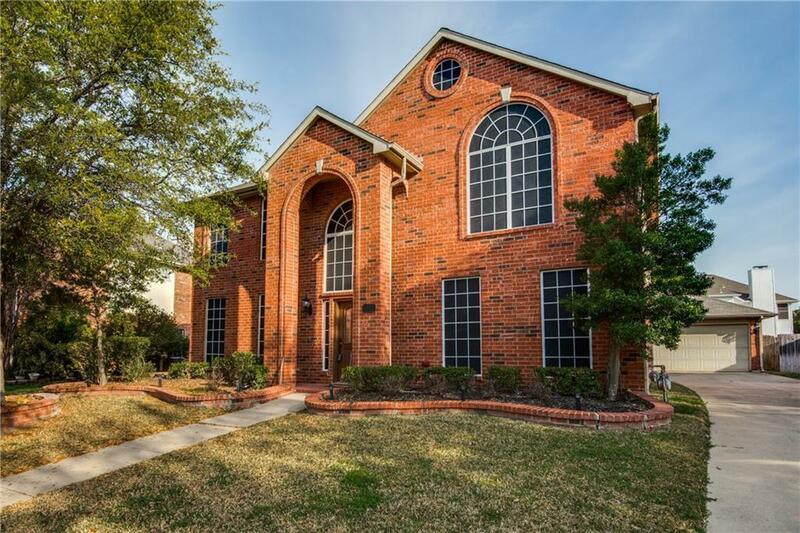 There are two large living areas perfect for a family in award winning Keller School district. Offered by Cassandra Dehaas of Titanium Realty, Llc.